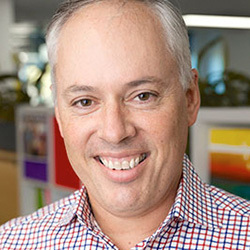 SU QLD’s CEO, Peter James, began his journey with Scripture Union as a camper in Year 8, and has been involved with SU since then. He began as CEO in 2012 after leaving his previous role as a partner in an international law firm. Peter has led SU through many years of expansion in school chaplaincy, and loves to see people combine their passion, calling, and their education and training to their work with SU and in the community. He is excited about the opportunities ahead to help children and young people find hope and flourish. If you would like to get in contact with Peter, please call (07) 3112 6402. 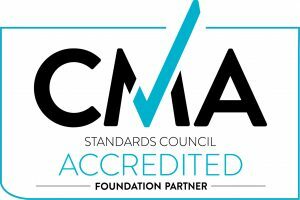 An experienced and accredited training consultant specialising in corporate strategy, instructional design and leadership development, Diann Feldman runs a highly successful consultancy, Feldman & Associates. 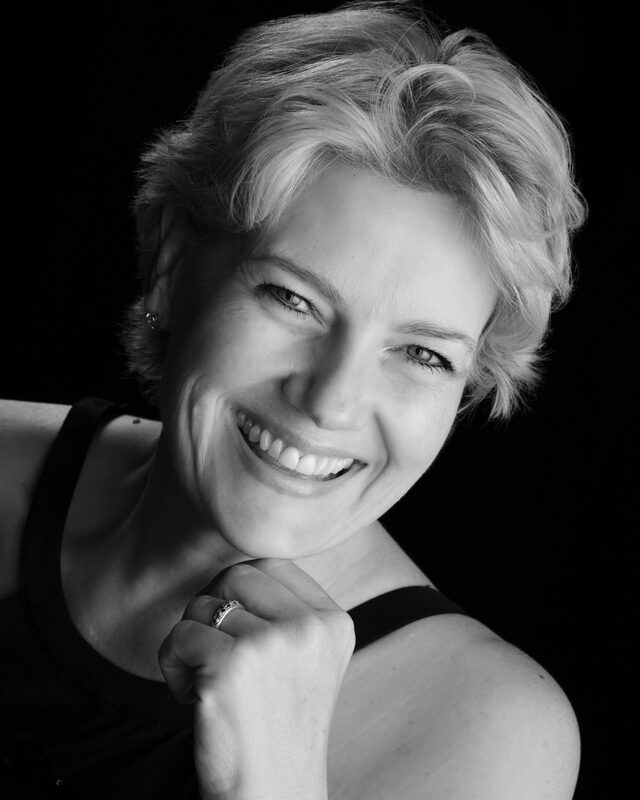 Skilled in research, writing and training, Diann is also a highly sought after leadership coach and guest speaker. Diann was integral in establishing the Australia and New Zealand chapter of The Greenleaf Centre for Servant-Leadership. In 2009 she co-authored a life coaching and discipleship resource called The Significant Woman, which has been translated into 15 languages. In 2015 she co-authored Soaring, a resource for small women’s groups. It has since been translated into five languages. 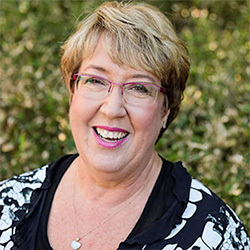 She is the current Chair of Arrow Leadership Australia, the premier Christian provider of training and mentoring services in the non-tertiary sector for emerging and mature leaders. 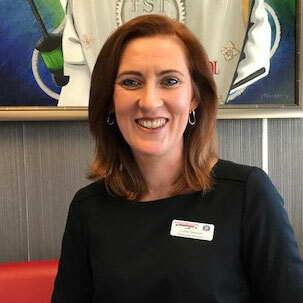 Diann has long been connected to the work of SU QLD, first as a beach mission volunteer, then as a youth camp volunteer. 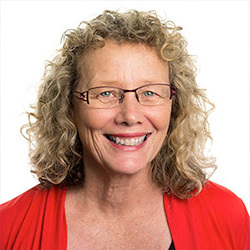 In recent years she has presented and facilitated meetings and sessions with SU QLD leaders. An active member of her church community in Caloundra, Diann serves in the music ministry and women’s programs. Andrew is the Director of his own business, which focusses on enabling organisations to build capability. Prior to starting his own business he has held Executive roles in a number of Resource Companies. Andrew has a long history with SU QLD, having attended SU camps in his youth and since volunteering as a leader and director on a number of camps. He and his family currently attend a church in Brisbane city where Andrew continues to be an active member and volunteer. Andrew joined the SU QLD Board in May 2014 and continues to serve SU QLD with dedication and enthusiasm. Peter has more than 35 years of accounting and financial services experience in commerce, not-for-profit, and professional practice. Peter holds a Bachelor of Commerce (Accounting) and a Master of Commerce (Commercial Law). In addition, he has recently completed a Master of Arts (Public and Contextual Theology) through Charles Sturt University. He is currently an authorised representative of Powerhouse Wealth Pty Ltd in Brisbane. Over many years, Peter has developed valuable experience in both strategic and operational matters, and has also applied his professional skills to serve the wider community in a voluntary capacity. Peter has been a member of the SU QLD board since May 2014. Presently, he and his wife fellowship at a church in Maleny. 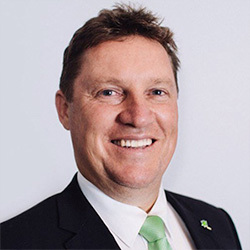 Kevin is a chartered accountant and a Graduate Member of the Australian Institute of Company Directors. Kevin has more than 25 years of accounting and finance experience. During the past 10 years, he has been the Director of a range of commercial and not-for-profit enterprises. He is currently also a Director of John Paul College Limited and The Edge Youth and Community Services Limited in the City of Logan. Kevin and his family are actively involved in a local church. Ross has more than 30 years experience in the banking and finance industry. 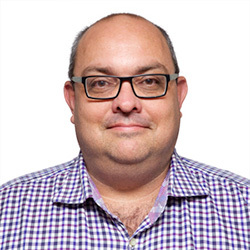 He currently is the Head of Customer Acquisition for National Australia Bank in Queensland, having previously worked with St.George as the State Head of Retail Banking in Queensland and Western Australia, and as a Regional General Manager at Westpac. A majority of his career has been spent in senior leadership roles leading Sales, Operations, and Human Resource teams. He recently completed his MBA. Ross is passionate about SU QLD, having previously served on the Board, in chaplaincy committees and beach missions. He re-joined the board in December 2015. Ross and his family regularly attend their local Baptist church. 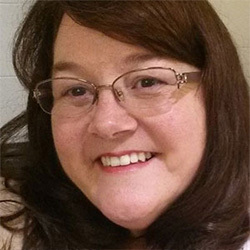 Storme has a Masters of Communications and Public Relations and has worked in the corporate sector for more than 30 years in events management, communications and project management. She is the Chairperson for the Gateway Learning Community Chaplaincy, and over the past 20 years, Storme has been actively involved in numerous community projects, has studied courses in Theology, been involved in Christian drama, writing and leading home group studies and teaching Sunday school. She joined the Board of Scripture Union in 2017 and is passionate about advocating the issues and needs of children and their families. Storme, her husband and young family are actively involved in their local Uniting church. 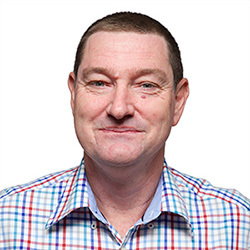 Steve Griffin has 30 years’ experience in financial management across a range of industries including Not for Profit, For Purpose, Infrastructure, State and Local Government, Banking and Public Accounting. 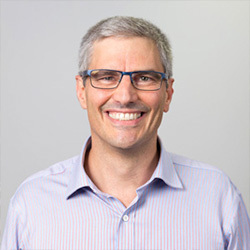 Steve is a qualified Chartered Accountant and he holds a Master of Business Administration degree, a Bachelor of Business in Accounting and is also a senior member of the Australian Institute of Company Directors. 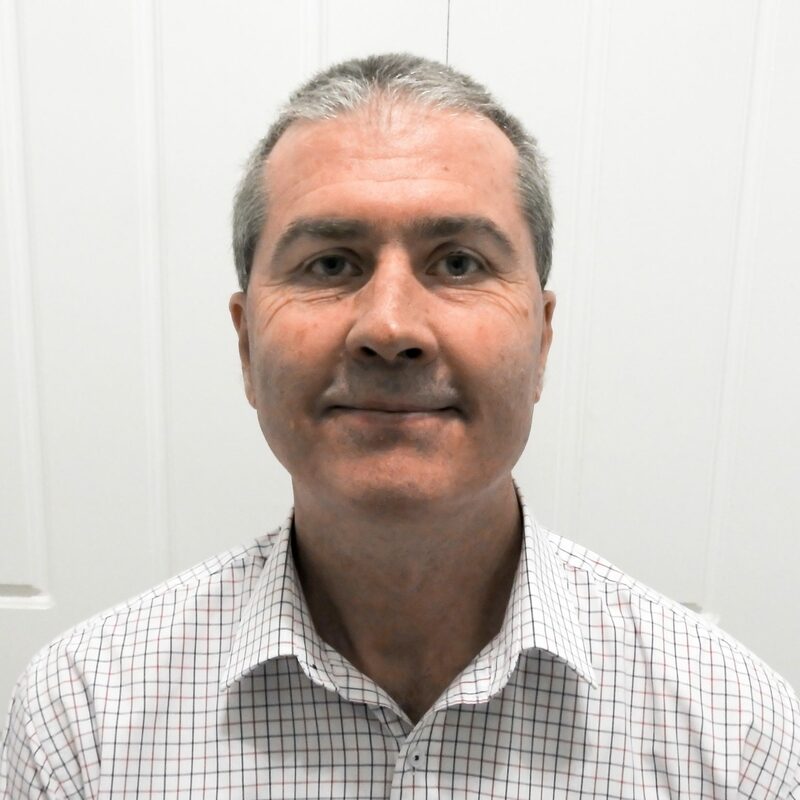 Steve has a broad accounting and finance background and he has worked in numerous senior executive roles both in Australia and Overseas in the United Kingdom. Steve has extensive experience working with boards of both large and small companies over the last 15 years and he has highly developed communication skills which have enabled him to advise and influence board decisions and board behaviour in many differing contexts. Steve currently specialises in transformational management and in building and developing high performing teams in challenging and exciting commercial environments. 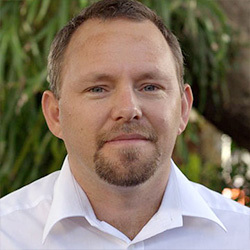 Steve also currently serves as a board member of a number of Not for Profit organisations including Queensland Churches Together. Steve and his family are actively involved in a local church. Louise currently is Managing Director of her family business. Louise has a Bachelor of Education and prior to joining the family business Louise worked as a primary school teacher for 7 years with Catholic Education. She is the Chairperson for a Local Chaplaincy Committee, and over the past 10 years, has actively supported Chaplaincy in her sons’ primary school. Louise has been involved in numerous community projects and has been Patron of a community organisation supporting young people at risk of homelessness for the past 4 years. She joined the Board of Scripture Union in 2018 and is passionate about advocating the issues and needs of children and young people. Louise and her family currently attend their local church.